The times were tighter than ever at Symmons Plains, with practice sessions determining the qualifying order. Nick was only 0.05 of a second off making the top ten in practice, and only 0.035 from getting through to the second qualifying session! 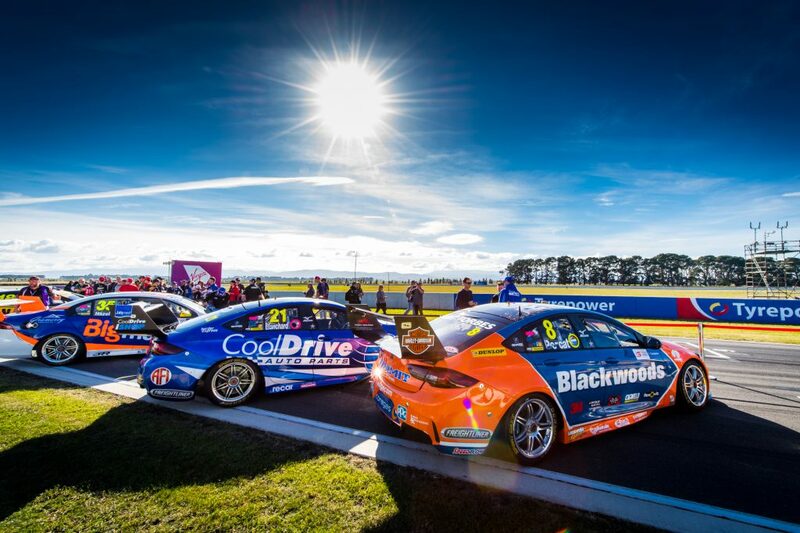 This saw Nick and the Blackwoods Racing Commodore start out of 17th position. Nick was one of the biggest movers of the day, through a combination of being one of the fastest cars on track and clever team strategy, Nick was able to make up a whopping 8 spots on track and finish in 9th. This is Nick’s first top ten result ever at Symmons Plains.